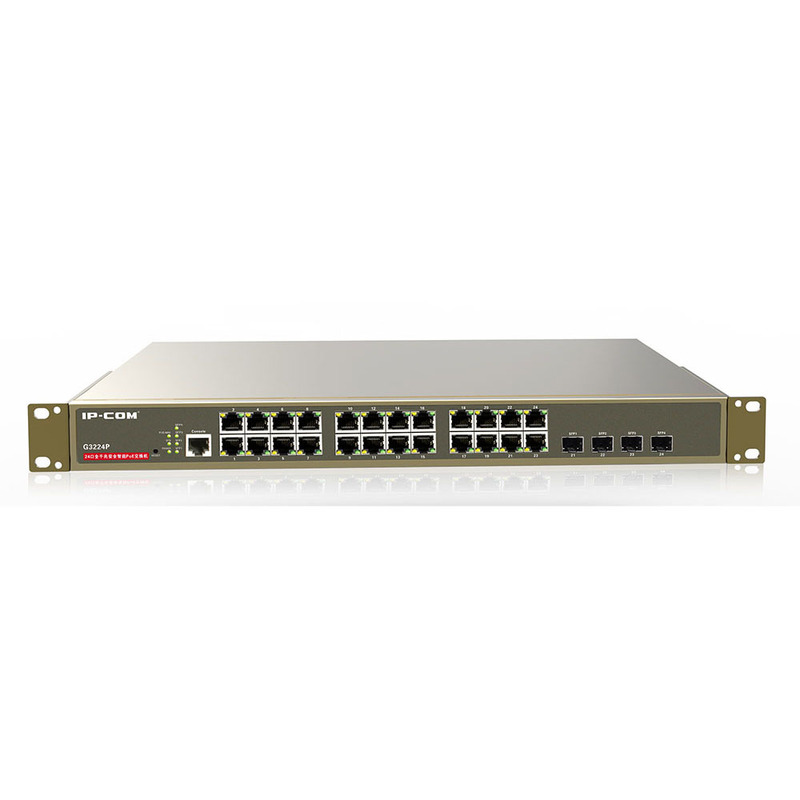 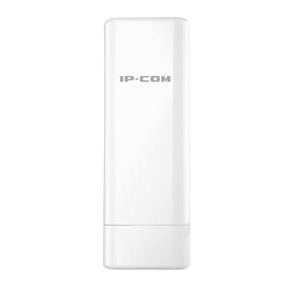 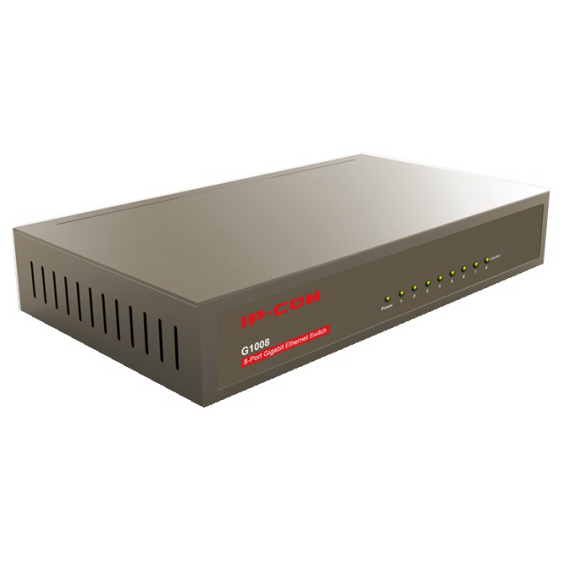 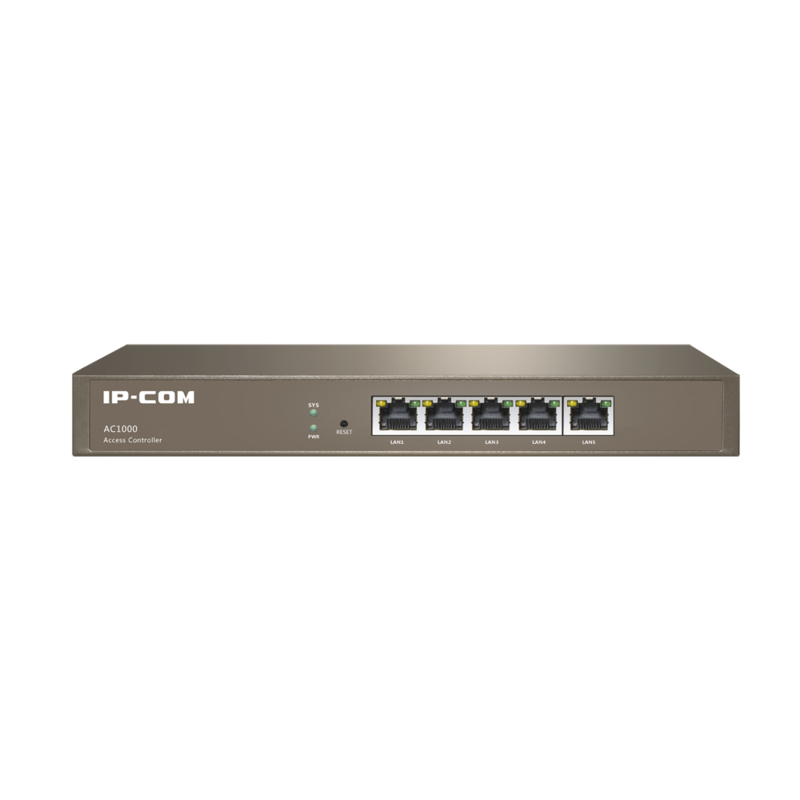 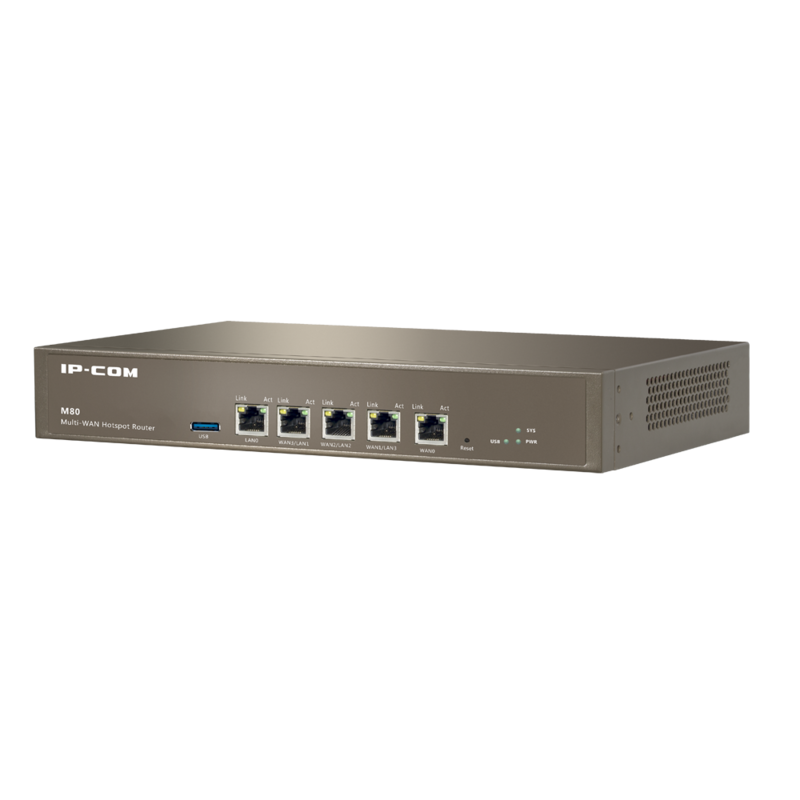 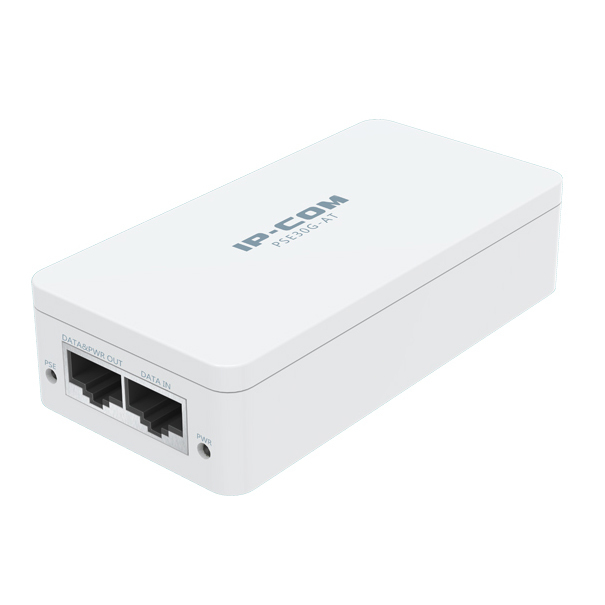 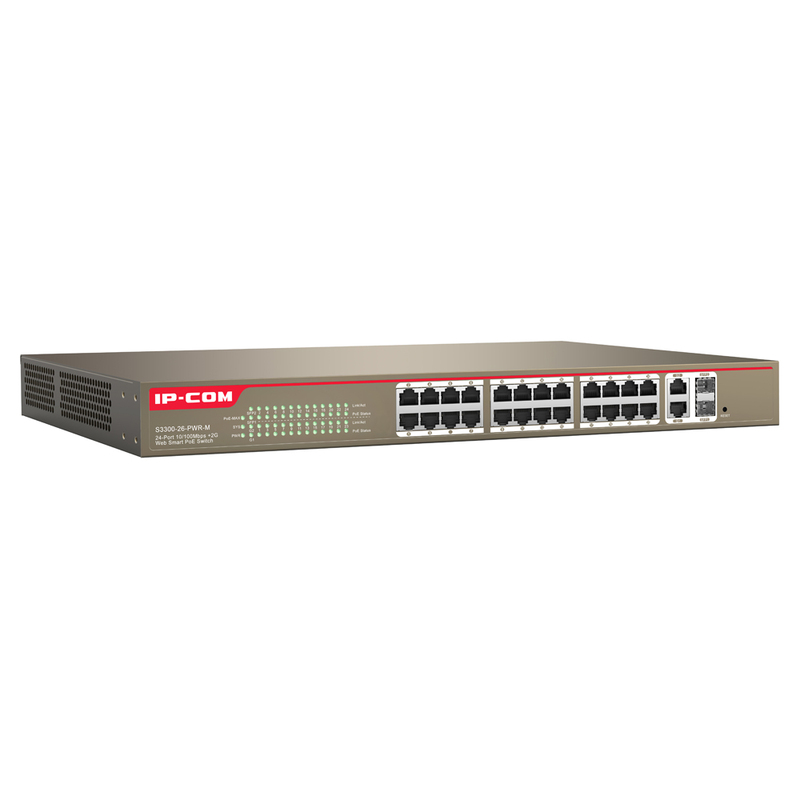 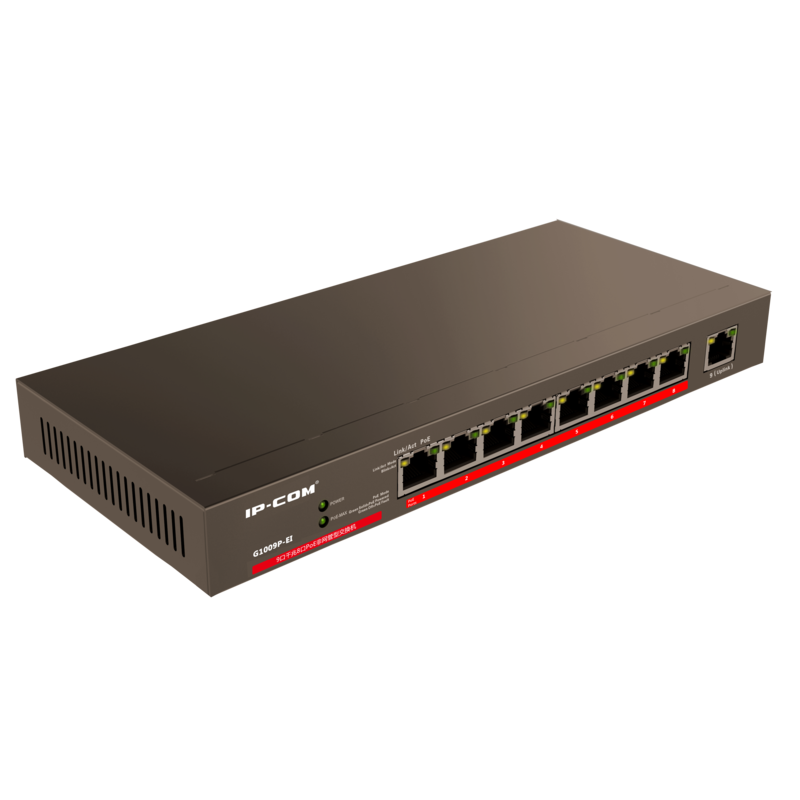 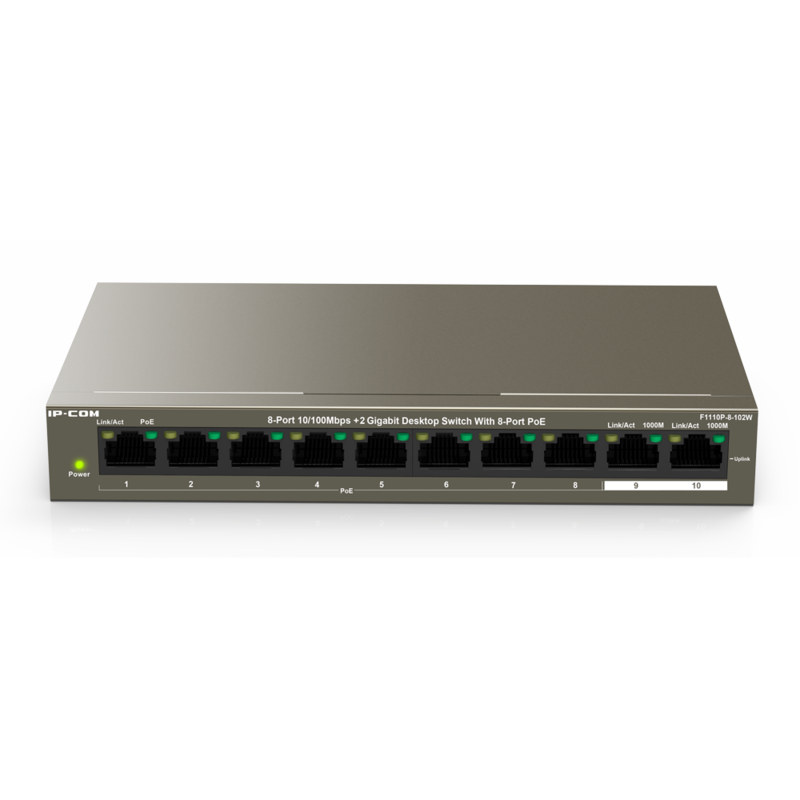 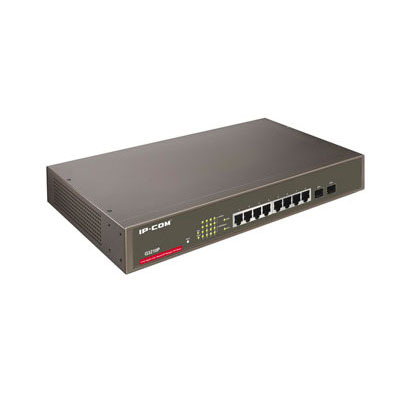 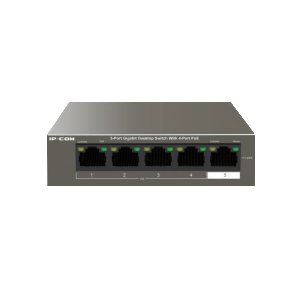 IP-COM is a leading global supplier of SMB networking products, all IP-COM products are designed in United States and made in China, this enable the products to be good quality and compeitive cost. 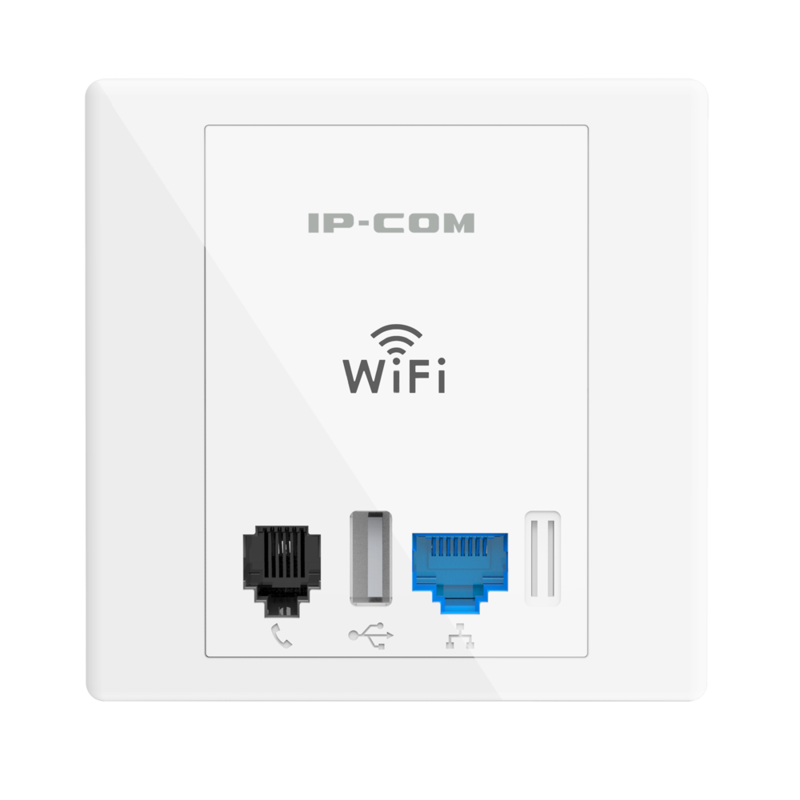 IP-COM offer total Networking solution for Small & Medium Sized enterprises, hotels, hospitals, schools and etc. 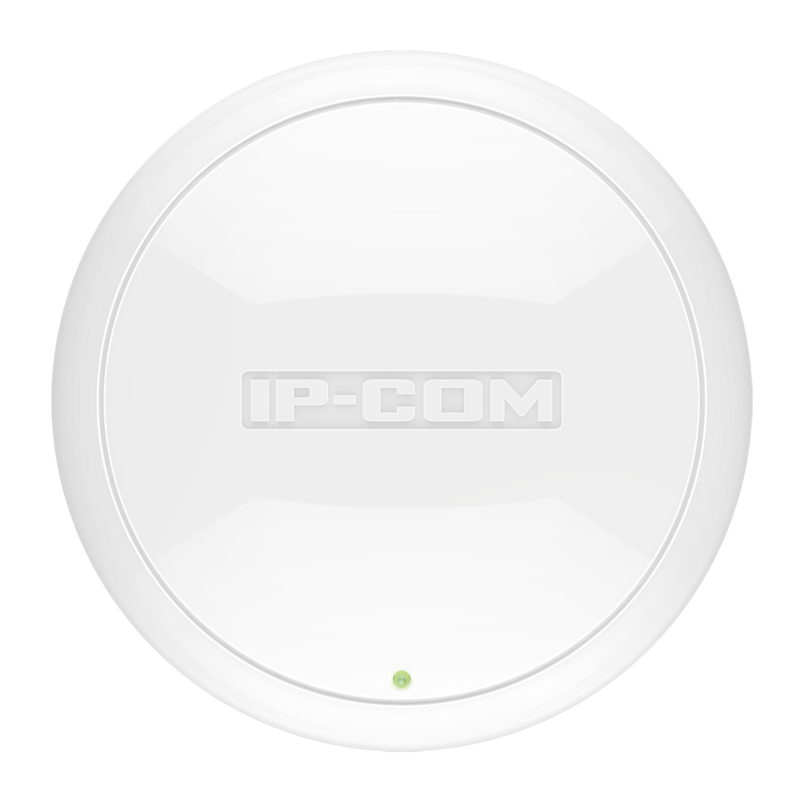 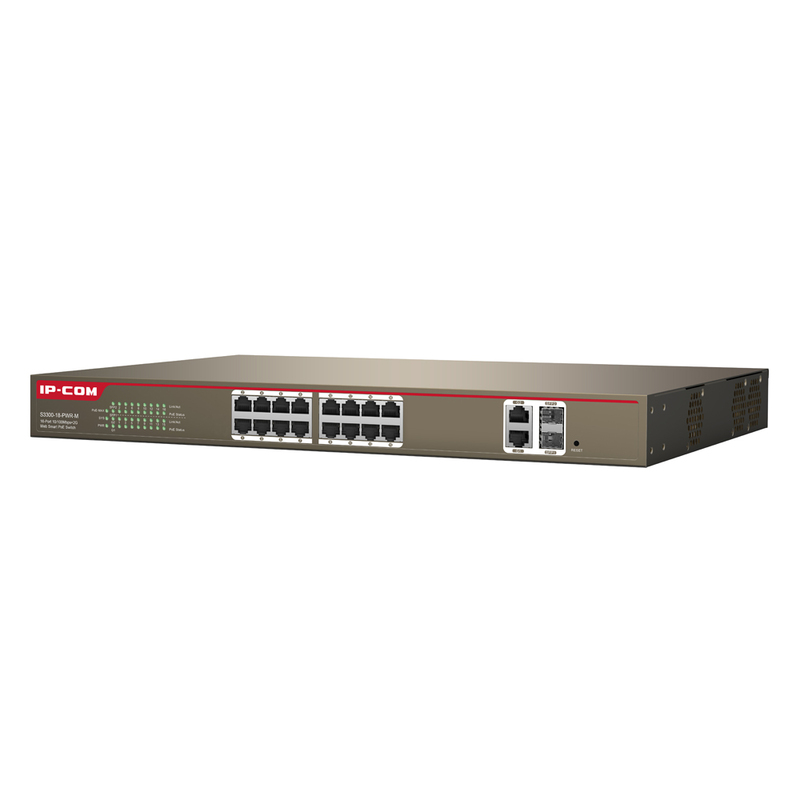 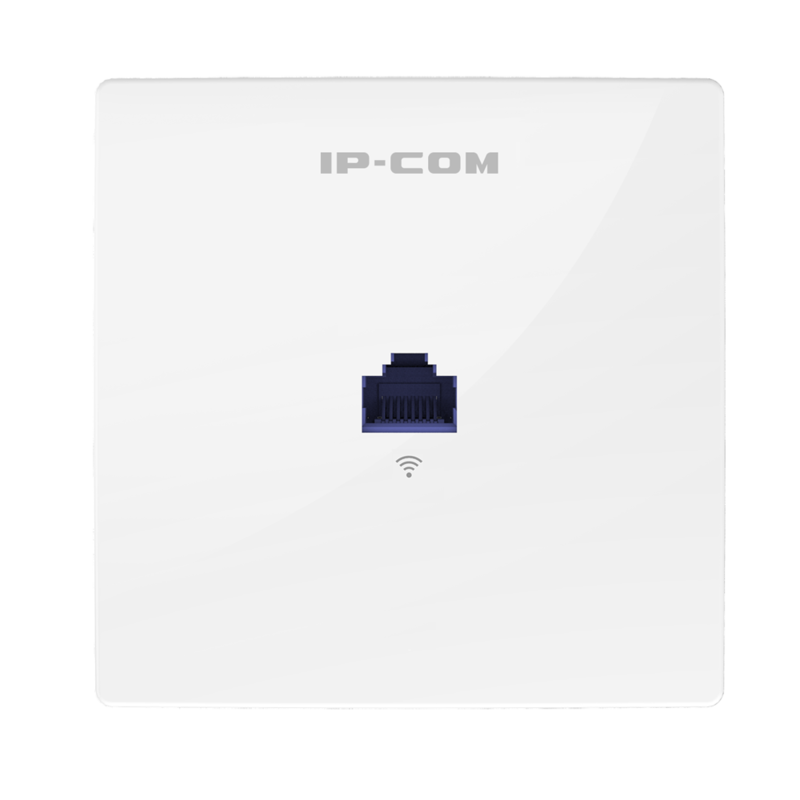 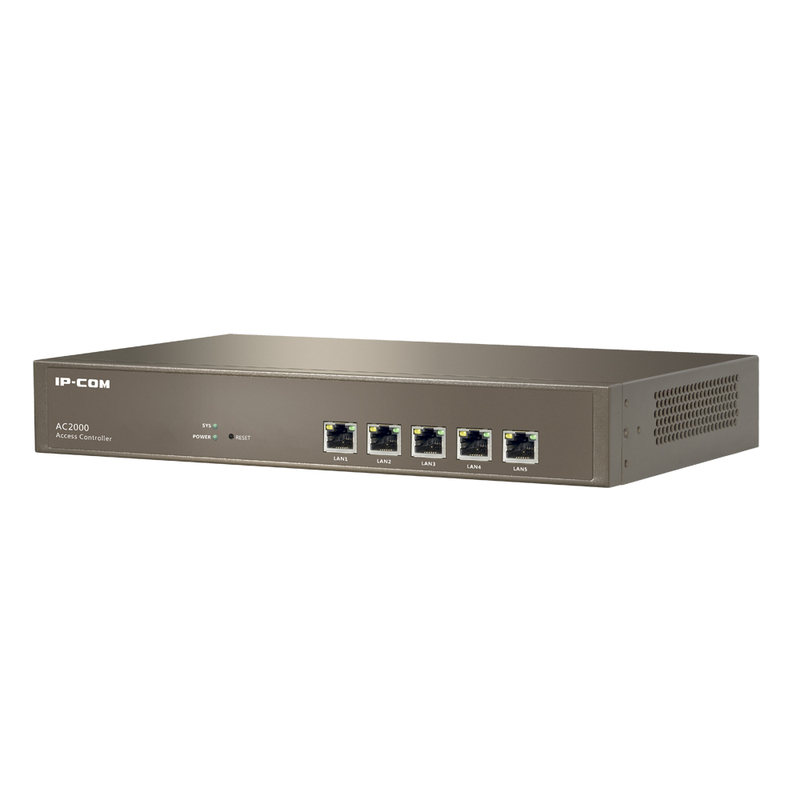 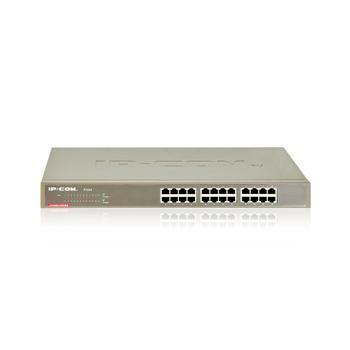 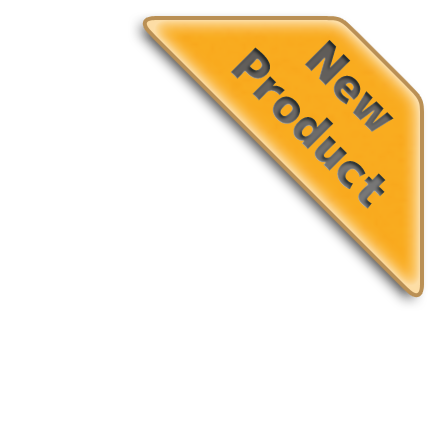 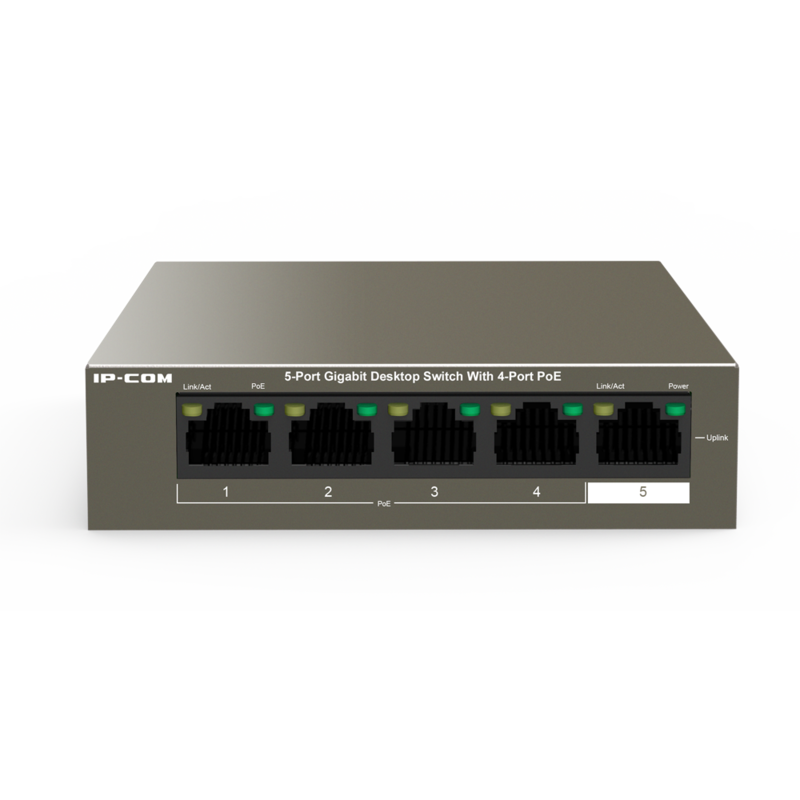 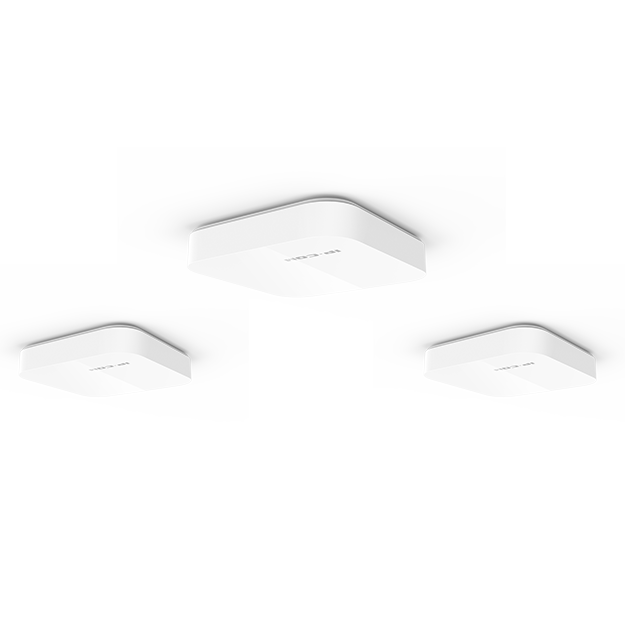 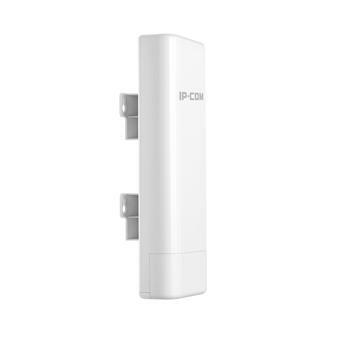 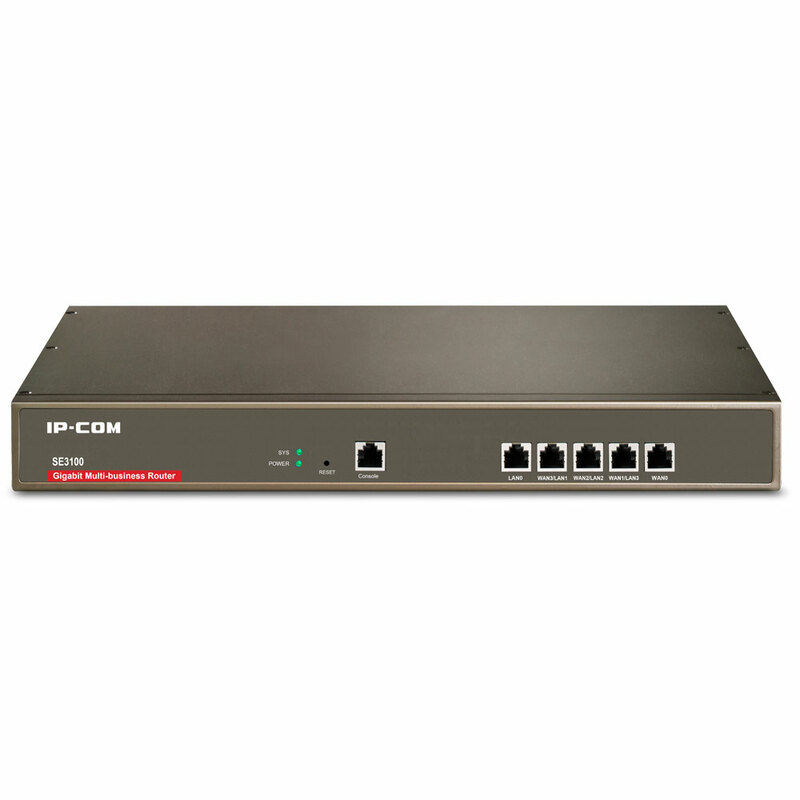 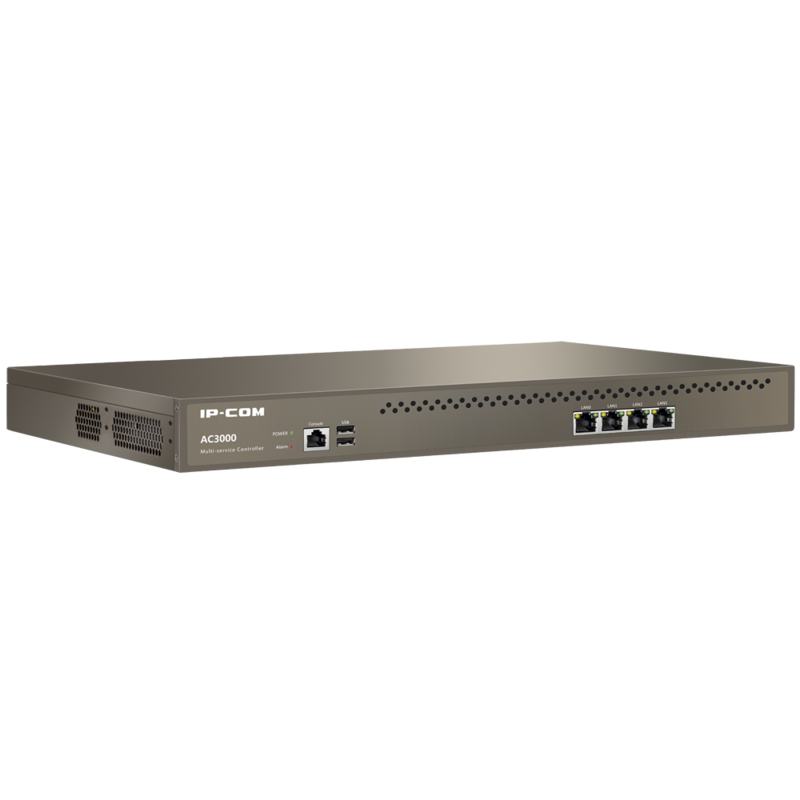 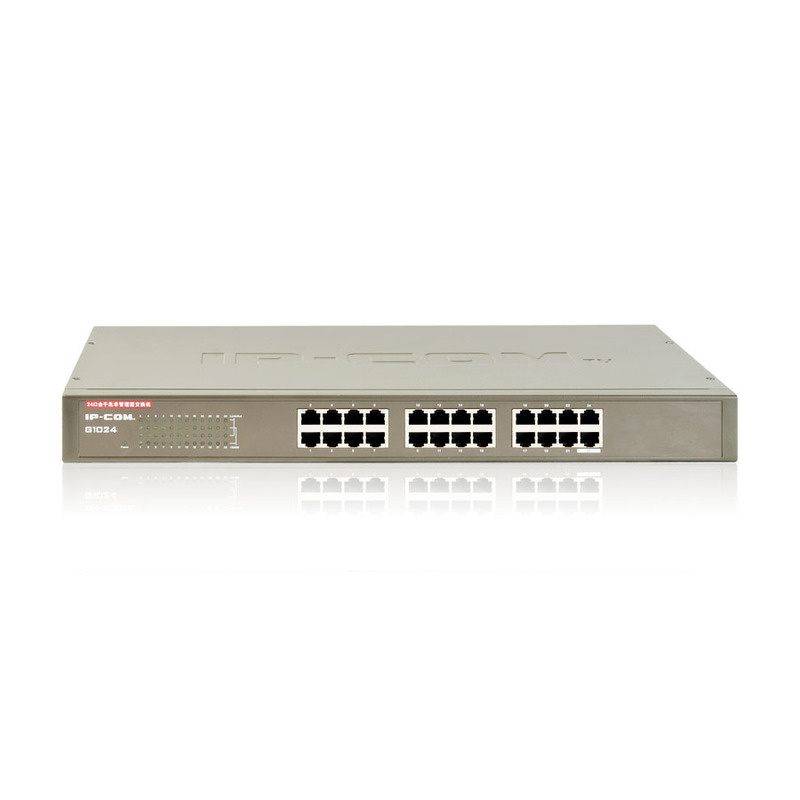 IP-COM products include Indoor AP, Outdoor AP, PoE Switches and Gatway etc. 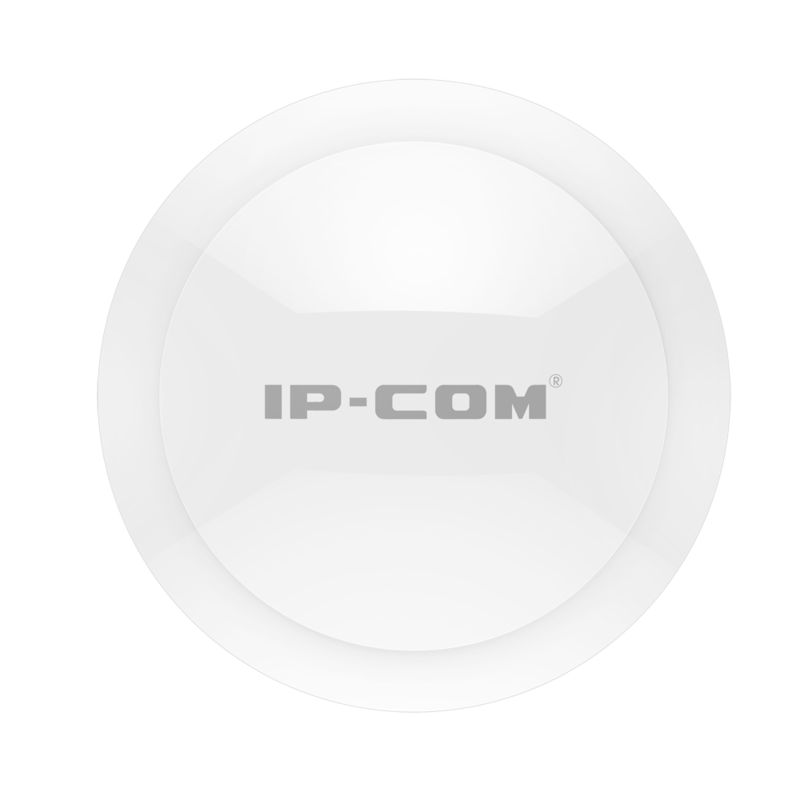 Since its establishment, IP-COM keeps fast growing every year, especially in Chinese market. 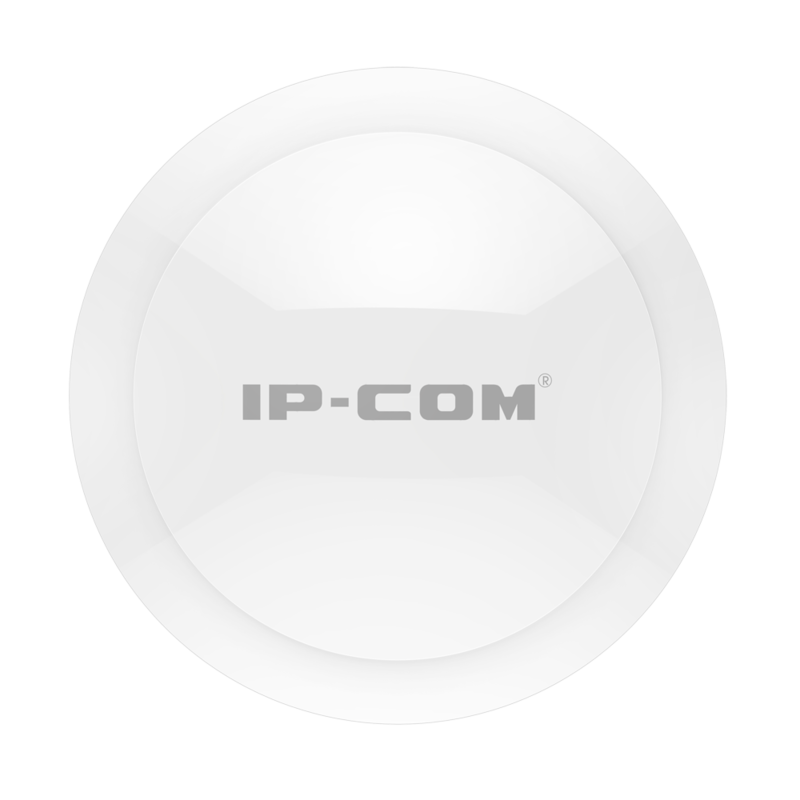 Now IP-COM is listed as the famous brand in China and awarded as the top 10 potential IT company in china. 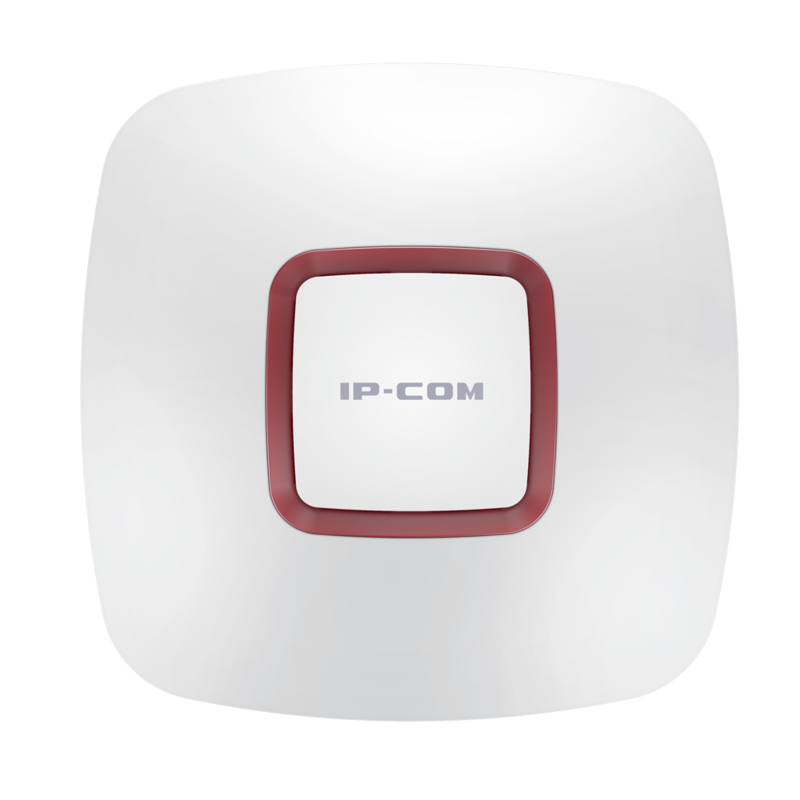 IP-COM has 1 Factory, 3 R&D offices and 5 Oversea Sales offices, totally 2500 staff worldwide.